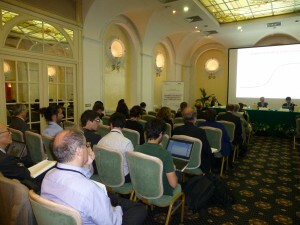 LCS-RNet held its sixth Annual Meeting on Oct 1 and 2 at Rome, Italy. 90 participants from 11 countries and three international organizations attended the LCS-RNet meeting. The outcomes of each of these meetings are currently being compiled into Synthesis Reports. These outcomes are expected to be announced and reported at side events of the 20th session of the Conference of the Parties to the UNFCCC (COP20) being held in December 2014 and at other occasions.